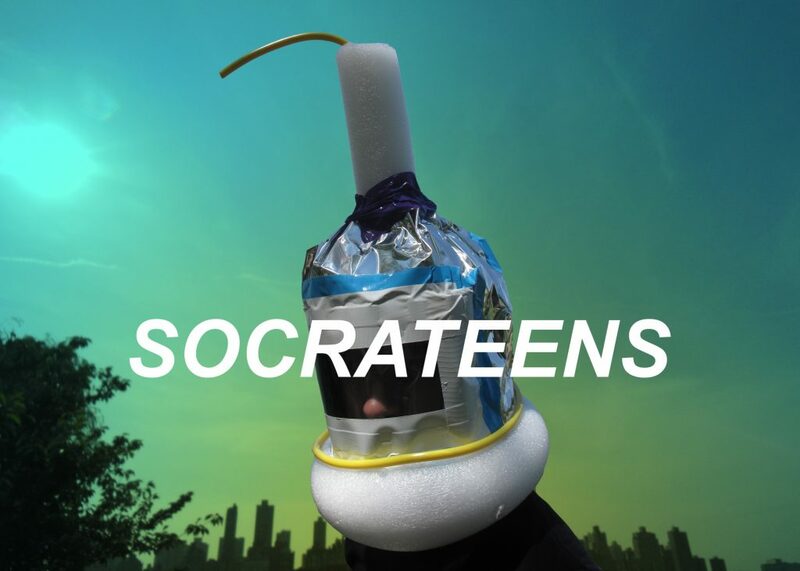 Socrateens is a year-long concentrated program for 10 teens to create experimental art at the Park. Selected from various Queens high schools, our Socrateens develop sculpture making, drawing, performance, and photo/video skills; and visit artist studios, museums, and galleries while working closely together to support and learn from each other. Participants receive a monthly artist’s stipend of $100. Douglas Paulson is a Queens-based artist and educator who has done collaborative and participatory artworks in institutions and streets of Denmark, Germany, South Korea, Iceland, New York City, and other places near and far. He loves drawing, sewing, gardening, and hot gluing things. You can reach him at dp@socratessculpturepark.org.